In this post, I will explain you how to configure the default proxy for bash in Debian. I often see questions about this in forums, so I hope it will help. If so, I would love to see links pointing to this article: it will help others find it more easily thanks to a better ranking in Google search. Thanks! pip install toto --proxy "user:password@proxy.server:port"
pip install toto --proxy "example.com:1080"
But pip sometimes calls setup.py files that do not follow the proxy directives. In this case the best way is to position http_proxy environment variable, and use easy_install as an alternative to pip. If you have liked this article, please put a link to it on your Google+ profile are any other kind of web site: it will help others find it in the search engines. Thanks! 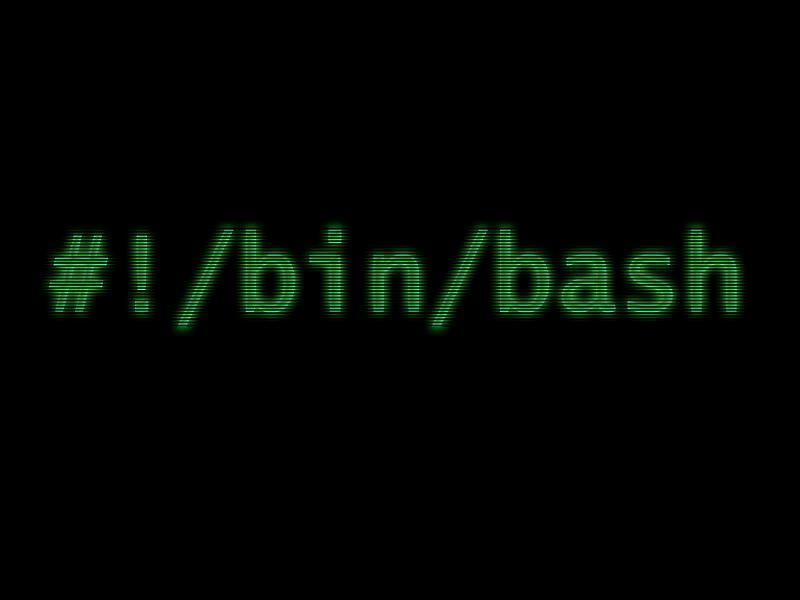 It's always hard to setting proxy for bash in dabian and it is time consuming for me. You same my day by giving such nice tips and tutorial, It's easy to understand and deep to learn a lot from your post. I want to setup Microleaves proxy dedicated ip for my project and hope i am get success in it. Keep updating and keep helping student like me.